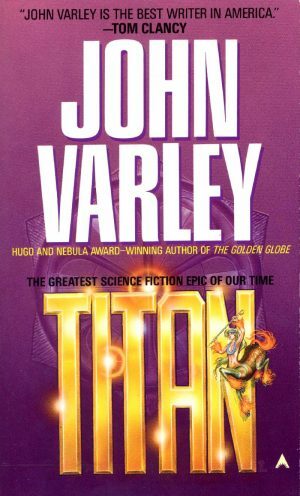 Titan is first in Varley’s epic Gaean Trilogy. 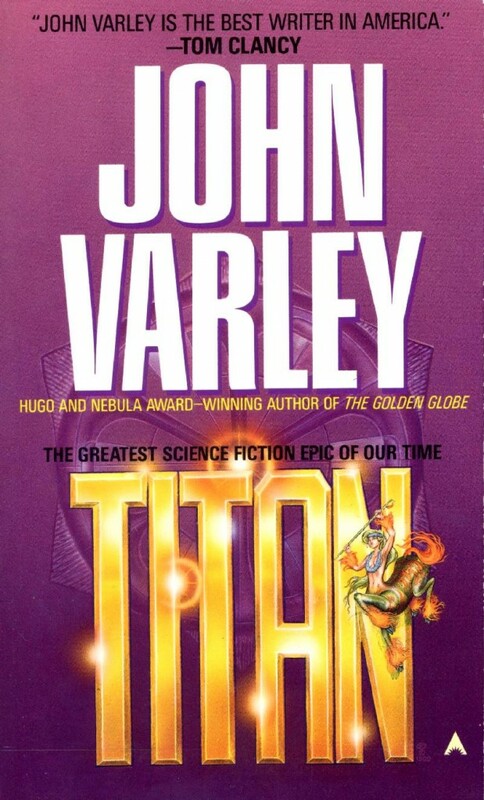 It was finalist for both Hugo and Nebula awards. 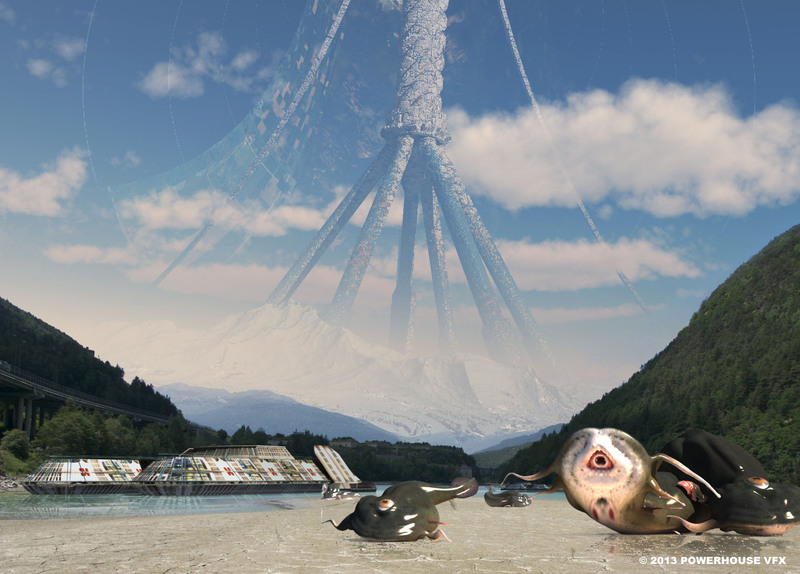 Gaea is a world within a world – impossible, bizarre, an endless landscape inhabited by creatures out of legend. Gaea is a goddess, sometimes whimsical, sometimes malign and always terrifying. But she is also three million years old and her powers are increasingly capricious and uncertain.